Computer-aided design (CAD) is the foundation of virtually all modern products, and is used to create the 3D meshes that you download as STL files when you want to 3D print something. But, if you’ve ever tried to modify an STL file you found online, you know that they’re woefully inadequate. An STL file only stores the final shape of an object — not each step that led to it. 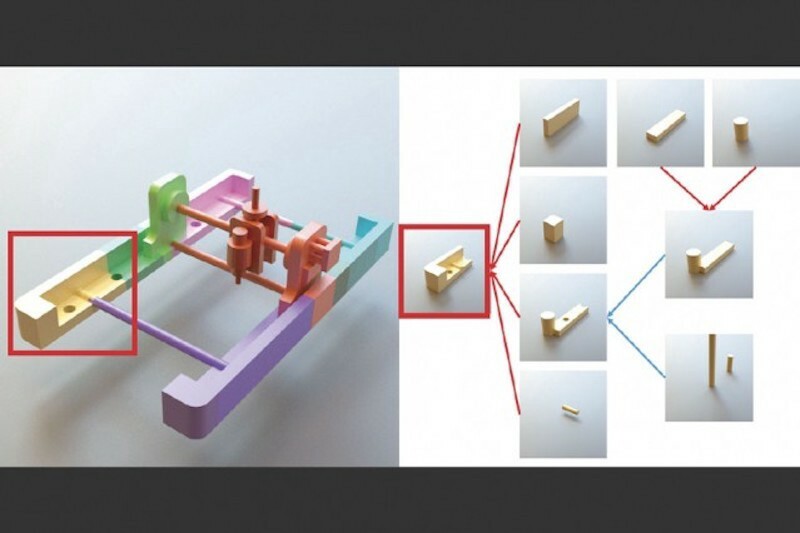 However, a new system developed by researchers at MIT may make it possible to reverse-engineer those 3D meshes in editable CAD files. Parametric CAD software stores information about every step of the modeling process in their native file format; that’s where the parameters come in. Each primitive solid used to form the final design is defined by a set of parameters. But, as soon as that design is exported as a 3D mesh, that information is all lost. Unless you have access to the original design file, there is no easy way to modify the design. All you can do is use mesh modeling software to try and sculpt the new form, which is difficult to do with any precision. The software developed by MIT is able to deconstruct that mesh into a set of primitives, which can then be modified with ease. Using a technique called “program synthesis,” the system determines which primitives can be merged together to match the final object mesh. Currently, it can select from spheres, cylinders, cuboids, and donut-shaped tori, but it would be possible to add other primitives in the future. With software like this at their disposal, designers could reverse-engineer and modify 3D objects, even if they only have access to the STL mesh files. It would also make it possible to transfer designs between various CAD programs — a task which is notoriously unreliable today. 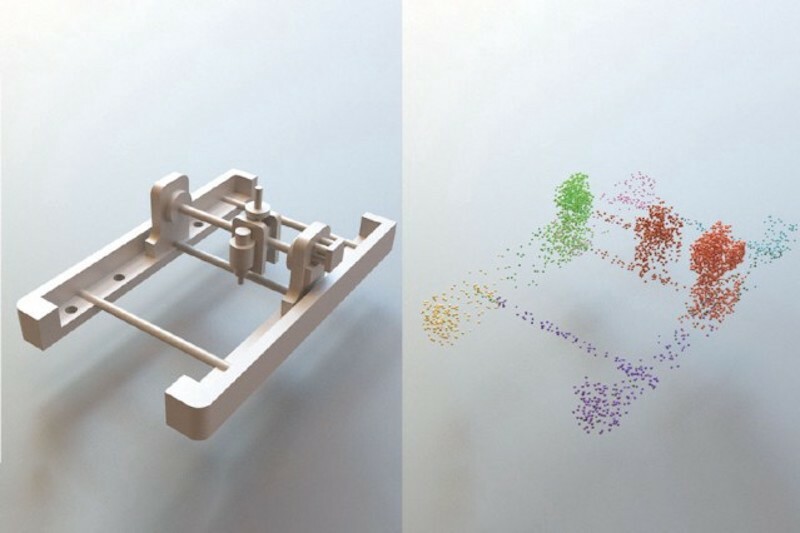 MIT Researchers Develop CAD System for Reverse-Engineering 3D Meshes was originally published in Hackster Blog on Medium, where people are continuing the conversation by highlighting and responding to this story.